This doubled walled tumbler is top notch. Keeping your drinks warm for up to 6 hours, or cold for up to 12 hours. 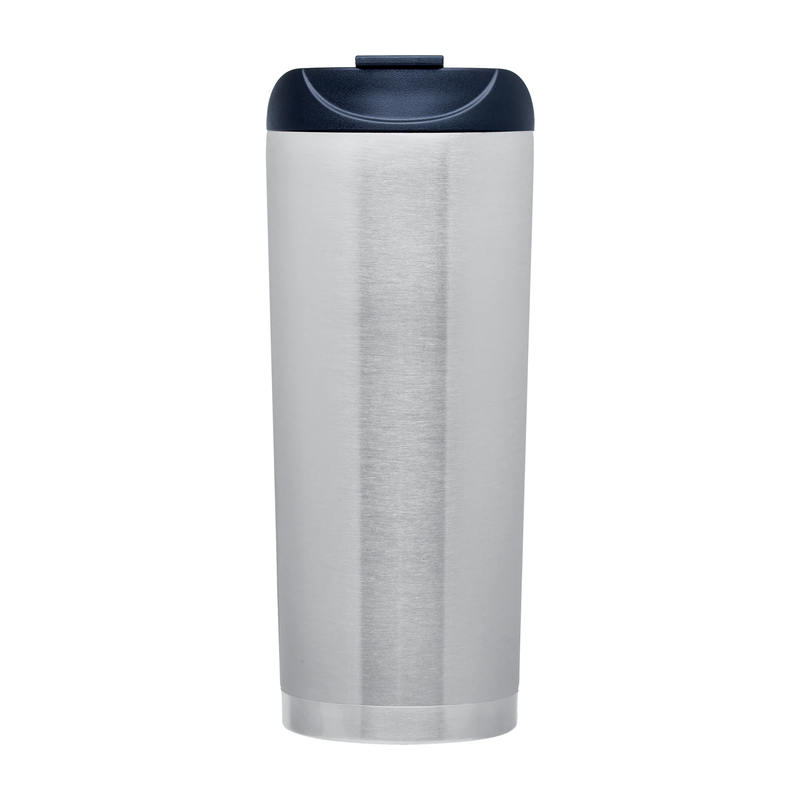 With great classic color options and a vacuum seal lid it’s the perfect solution to your daily coffee, tea, or cold beverage.